and keep an eye to everything outside. He seems to stare everything forever. Hope many members love him. 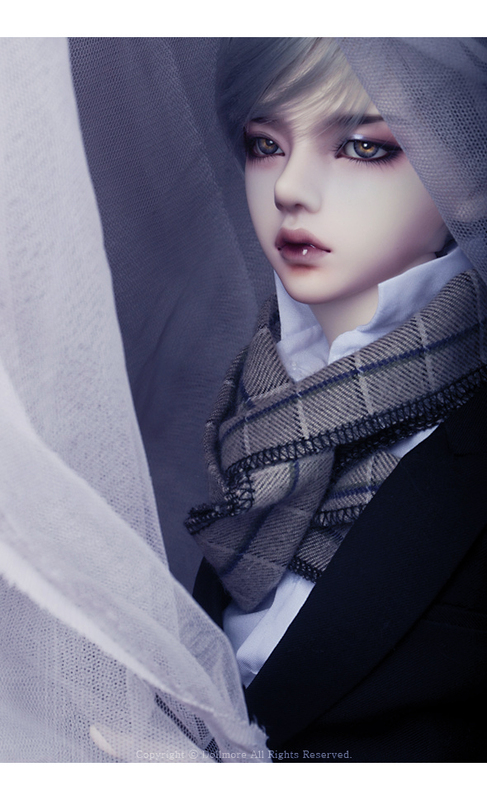 * We add blue light to the doll photos. We suggest you check make-up detail on the following photo. Doll is the product which will make after order and payment. 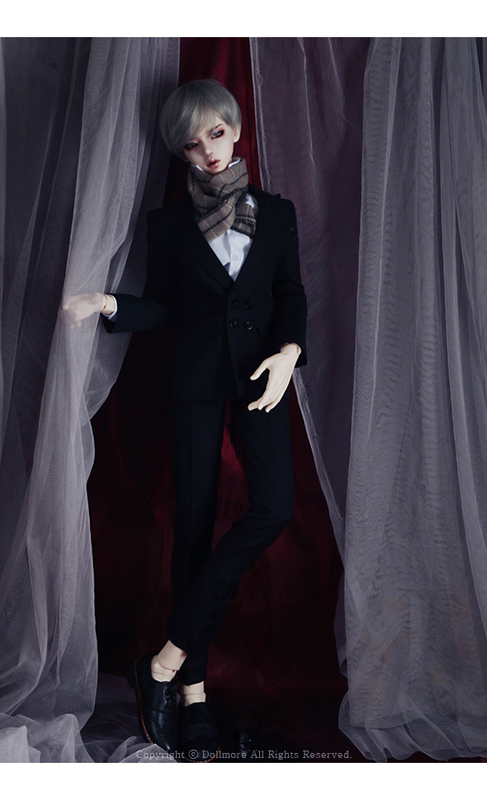 We will not make additional doll until to receive order from our customer. It is impossible to exchange or refund after payment. * Notice: Billy wears eyes in 12mm size and 14mm size together. but In the case of Jacket, the sleeves are a little short. - Wig: 8-9 inches wigs fit well. 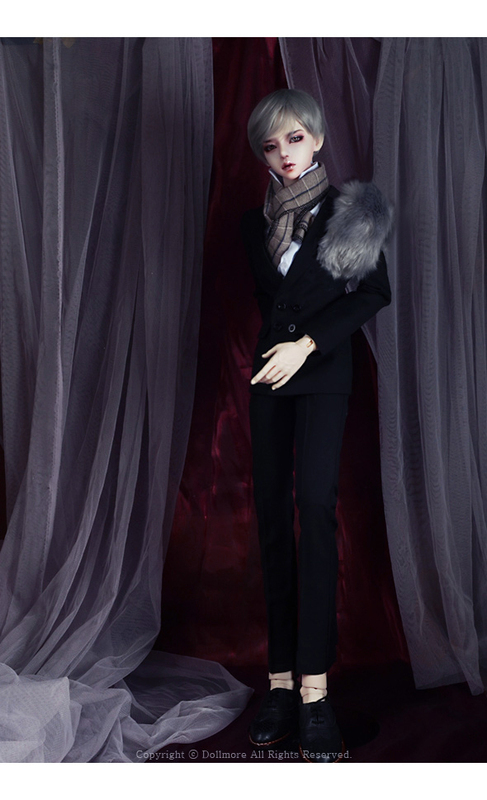 - Shoes: some shoes of Model doll male sized ones fit tightly.